It will leave you mystified as it takes you on an exciting journey to visit the Daintree Rainforest, The Great Barrier Reef & the famous Atherton tablelands & Waterfalls. On your first day you will visit Cape Tribulation in a 4WD. 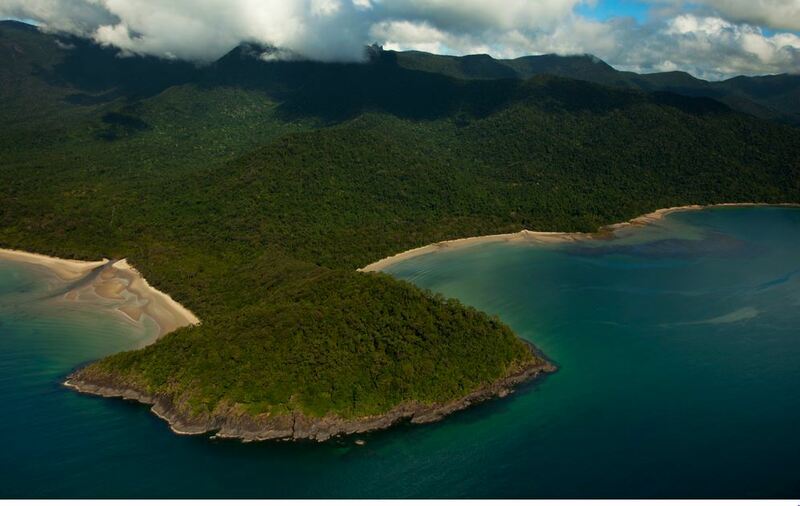 Perfect for exploring the World Heritage-listed Daintree Rainforest. You will learn about the history, flora and fauna of The Daintree Rainforest from your experienced environmental Driver/Guide. 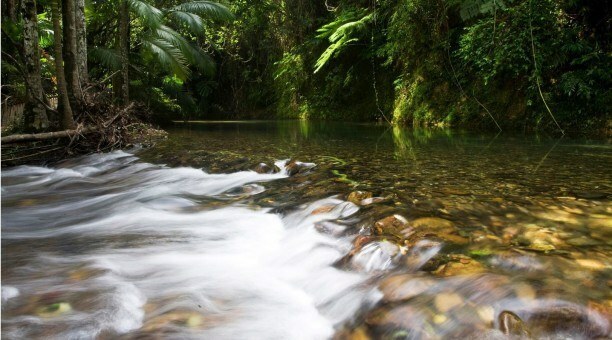 It is a must to cross the Daintree River which takes you across the river into the heart of the “Wet Tropics Rainforest”. 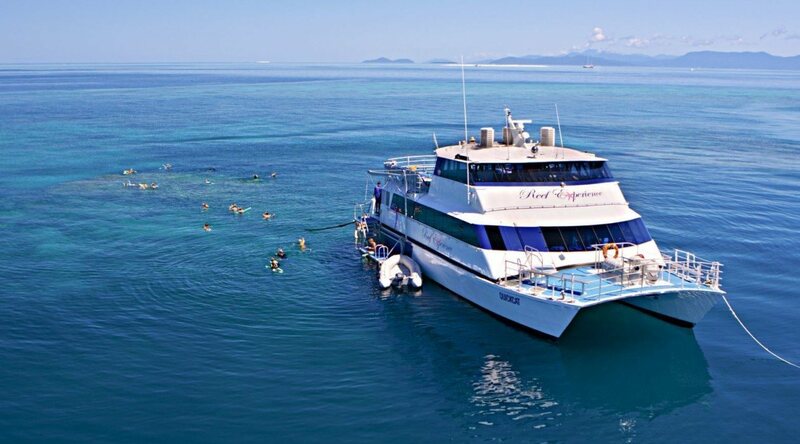 On your second day we welcome on board Reef Experience, Cairns’ only ALL inclusive Great Barrier Reef Cruise with a FREE scuba dive. 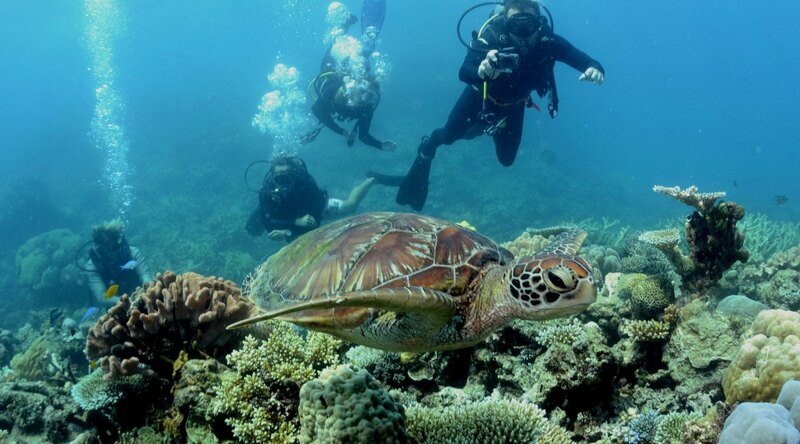 Two pristine Outer Great Barrier Reef locations are visited daily for optimal diving and snorkelling. 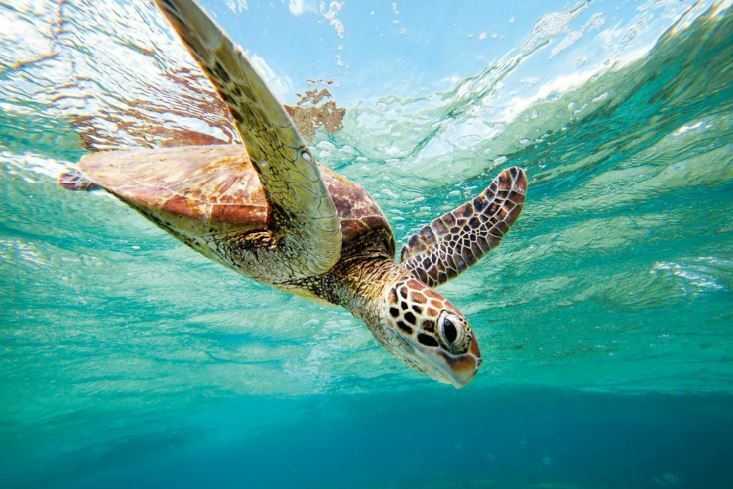 A luxury high speed catamaran gets you to the Reef fast, this tour guarantees the most time at each beautiful great barrier reef destination. 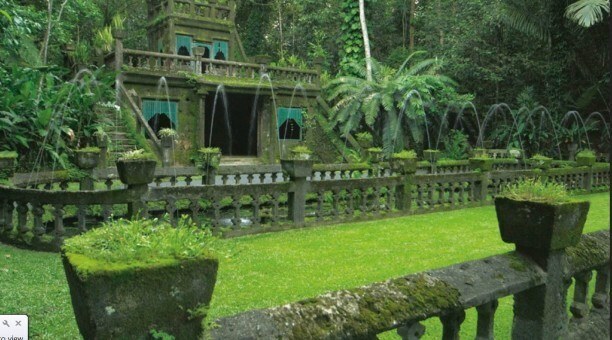 Last but not least, on day 3 you will explore the Atherton Tablelands & Paronella Park. Travelling in air-conditioned comfort with local naturalist guides. 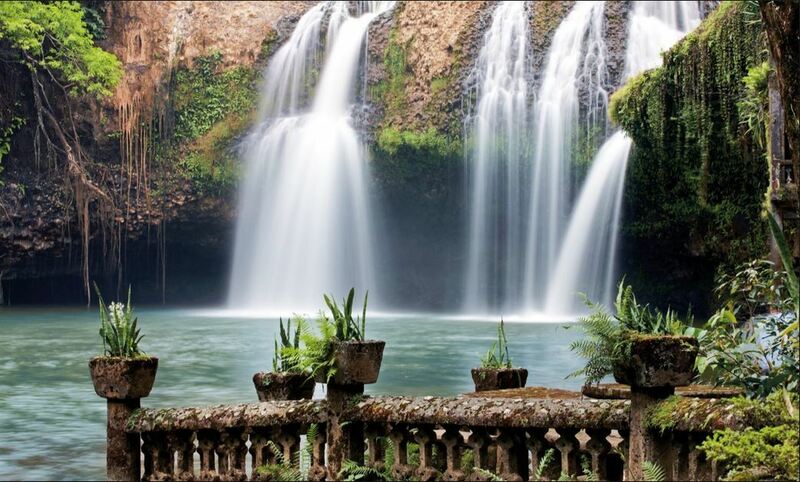 Visiting the amazing North Queensland Atherton Tablelands with waterfalls and Paronella Park all in one day! This is a very scenic tour, where you will finish the day with a relaxing swim and afternoon tea at Babinda Boulders. 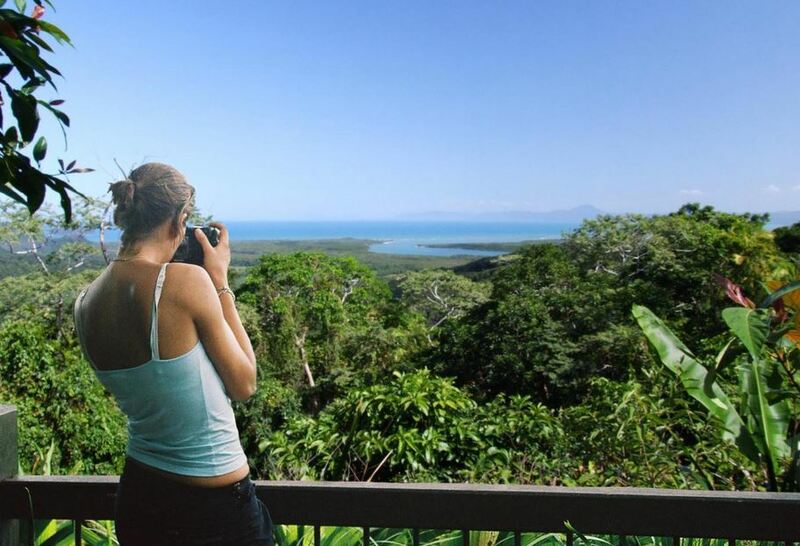 Explore the exceptional biodiversity and ancient history of the UNESCO listed Cape Tribulation and Daintree National Parks with this Cape Tribulation, Daintree and Mossman Gorge Multilingual tour. 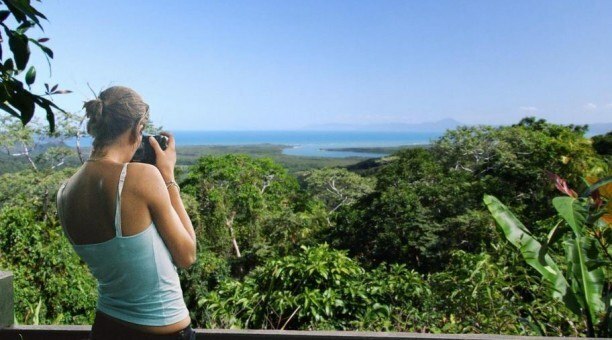 This Cape Tribulation tour operates with a GPS activated Audio Commentary system. The system is completely portable and wireless and is GPS triggered. commentary is delivered with both sound effects and music. You can bring along your own headsets or purchase some on the day at an extra cost. Languages include: Japanese, German, French, Italian, Chinese and Spanish. 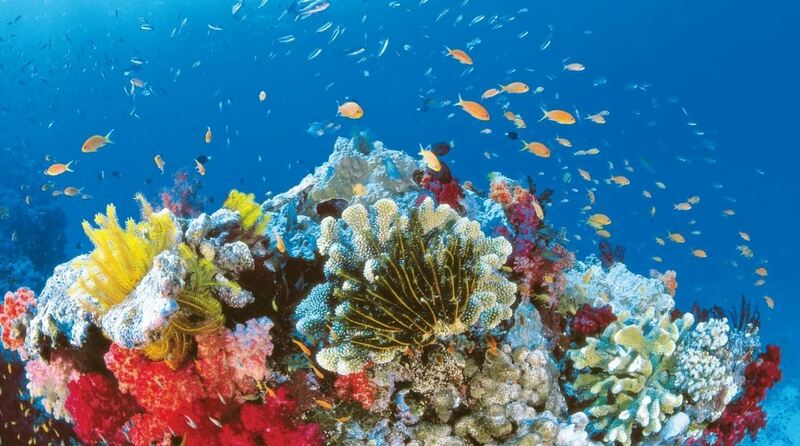 Visiting one of the 7 wonders of the world, the UNESCO listed Australia’s Great Barrier Reef. Keep your eyes peeled for the elusive tree kangaroo at the Giant Curtain Fig Tree. Chinese & Japanese tours available. Delicious all you can eat Hot Buffet lunch at Roscoe’s Piazza Innisfail. The pickup is between 7.15am – 7.45am depending on where you are staying. We arrive back to Cairns City between 6:00 – 6:30 pm. Departure from Cairns to travel the Gillies Highway climbing 730 metres above sea level into the amazing Atherton Tablelands. Our first stop is beautiful Lake Barrine Crater Lake National Park where you will enjoy a delicious freshly baked scones with jam & cream accompanied by locally grown & freshly brewed Tea and coffee (unlimited cup refills). Then we depart on a 40 minute guided wild life cruise on the lake. Back onto the bus & travel through extensive beef, dairy, sugar cane & other diverse types of farming areas & small villages. Next stop is The Curtain Fig Tree, an amazing feat of nature reaching 45+ metres up into the tropical rainforest canopy. This is a board walk with plenty of time for photographs of the 600-800 year old epiphyte. 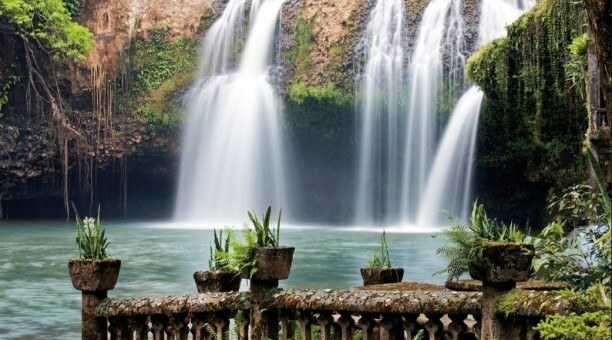 After a 30 minute drive through the Malanda dairy lands we arrive at the Millaa Millaa Falls – with the option of swimming under the cool waters falling 20 metres over an ancient volcanic lava flow from over 1 million years ago. We then descend from the Tablelands down the Palmerstone Highway through sugar cane & banana fields to the coastal town of Innisfail. On arrival we begin our delicious Lunch at Roscoe’s all you can eat Hot buffet. 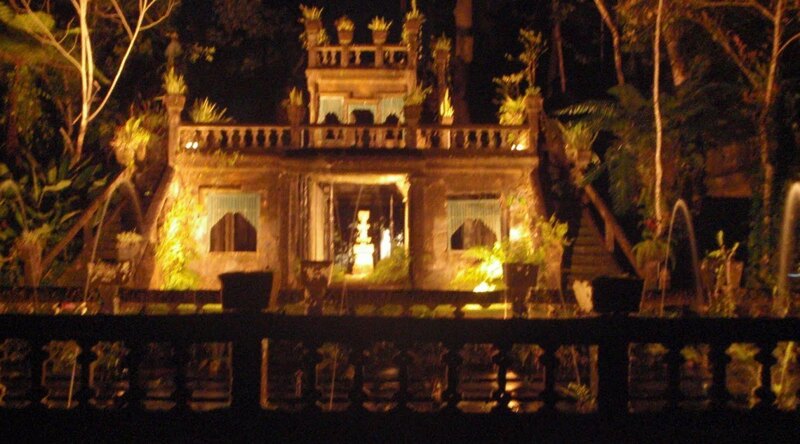 Paronella Park is the next destination with a 45 minute guided tour in English, Chinese or Japanese of the extensive National Trust Gardens. We spend approximately one and a half to two hours here. If passengers are requiring more time, please feel free to approach your driver to arrange for this. This is where you will learn of Hosea Paronella’s wonderful achievements & His colourful history of how he built his Spanish Castle in the rainforest. After a quick stop at a local banana farm where you can purchase cheap bananas, papaya & home grown, homemade chocolate, we continue north bound to the small town of Babinda. A 45 minute stop at the Babinda Boulders in the Wooroonooran National Park. This place is steeped in Aboriginal myth. Learn the legend of Oolana. There is time for a walk to the bottom of the Boulders, a swim in the fresh mountain water and a light afternoon refreshments. From there it is an approx. a 50-60 minute drive back to the city of Cairns & return to your accommodation. 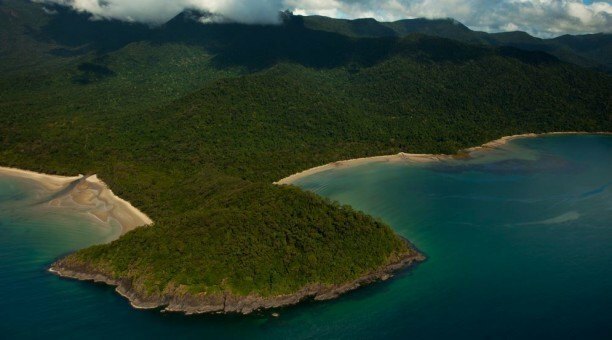 Explore the UNESCO listed oldest Rainforest on the Planet with this tour to Daintree Rainforest, Cape Tribulation and Mossman Gorge. See an abundance of wildlife including the saltwater crocodile. A GPS activated multilingual commentary system is included. 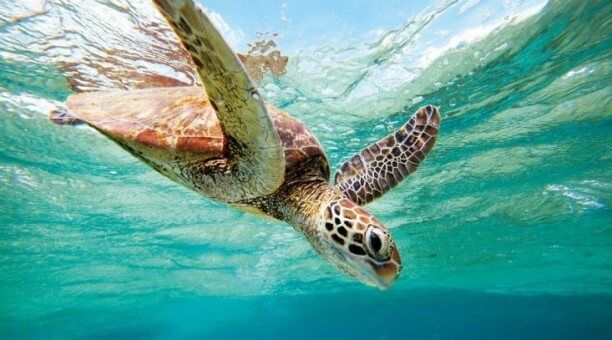 Reeftrips.com.au is proudly part of the Hot Getaways Travel Network. Hot Getaways Pty Ltd proudly develops high quality, user friendly websites which deliver your perfect holiday experience, every time. We have partnered with operators who share our passion and all tours, accommodation and attractions are carefully selected to deliver outstanding service. We're passionate about making your holiday memories last a lifetime, and satisfied customers are the testament to our ongoing success.